New this summer, this windbreaker jacket is designed for the keen mountaineer and built for mountaineering and fast ascents in challenging environments. 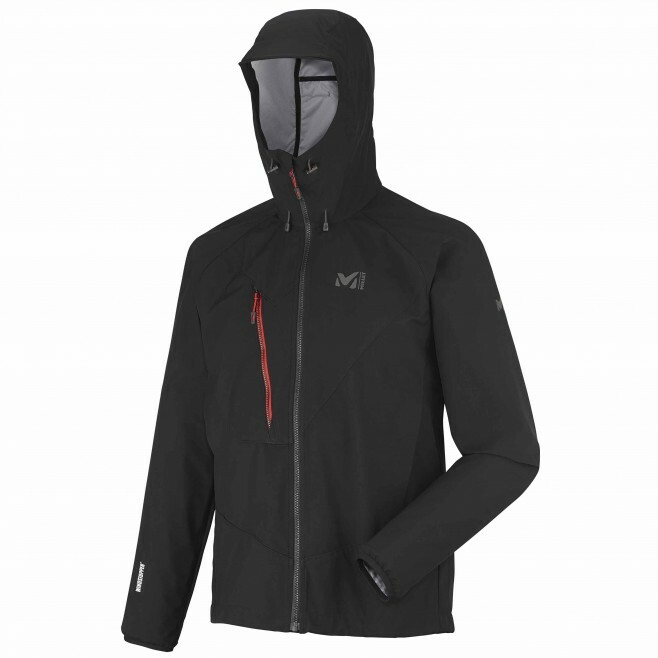 Expert Series The M Elevation WDS Light Hoodie delivers high performance with a WINDSTOPPER laminated softshell fabric. A perfect protection for 90 percent of weather conditions. It is windproof and water-repellent as well as abrasion resistant and breathable. The WINDSTOPPER Activ 3L offers a great ideal of protection while keeping a lightweight, soft handfeel and comfort when wore next to the skin. The Alpine Fit reduces bulk around the body and gives enough room for unrestricted movement. The raglan sleeves pattern design enhances mobility and durability at high wear areas by reducing abrasion points particularly vulnerable to wear from pack straps. Chest pockets sit high for easy access and are pack-compatible and quick access chest pocket allows to stow small items. The hem cinches securely to follow body movement and, with an ergonomic hood that secures tightly and delivers full coverage without restricting movement or visibility, the M Elevation WDS Light Hoodie is ideal for core mountaineering and hiking adventures. 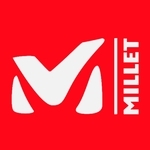 For over 80 years, Millet has been committed to designing ever more technical and efficient products. This commitment to you also serves to protect our mountain playground. Because we want the mountains to be beautiful, we are limiting the environmental impact of our activities. This jacket is rated as a Low Impact product by Millet, which means it fulfills at least one of two eco-design criteria: the use of low-impact materials (recycled, organic, Ecoya, Ariaprene, Sorona, hemp, tencel, linen, certified wool, RDS) or certified components (Bluesign, Oeko-Tex and GOTS, among others).